Drummer and percussionist James Shipp is making music without borders. 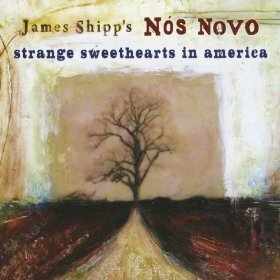 With his band Nos Novo, Shipp has just released Strange Sweethearts In America (Shippwrite Music, 2009), a fascinating and fun mix of traditional Irish melodies and rhythms with Brazilian music and collective improvisation. In this interview, Shipp talks about the genesis of the band; provides a guide to the varying ingredients on the album; and talks about what makes each of these styles so special to him. 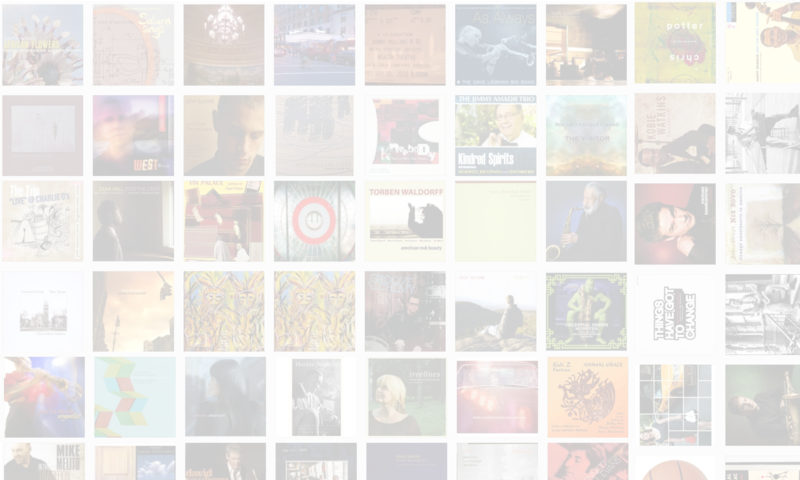 Learn more at www.jamesshipp.com. I debated leaving that moment in the show. Ultimately, it seemed funny enough to keep it.